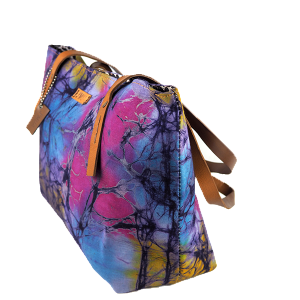 Handmade weekend bag created by Joana Adesuwa Reiterer. This bag is designed with high quality non-leather material. 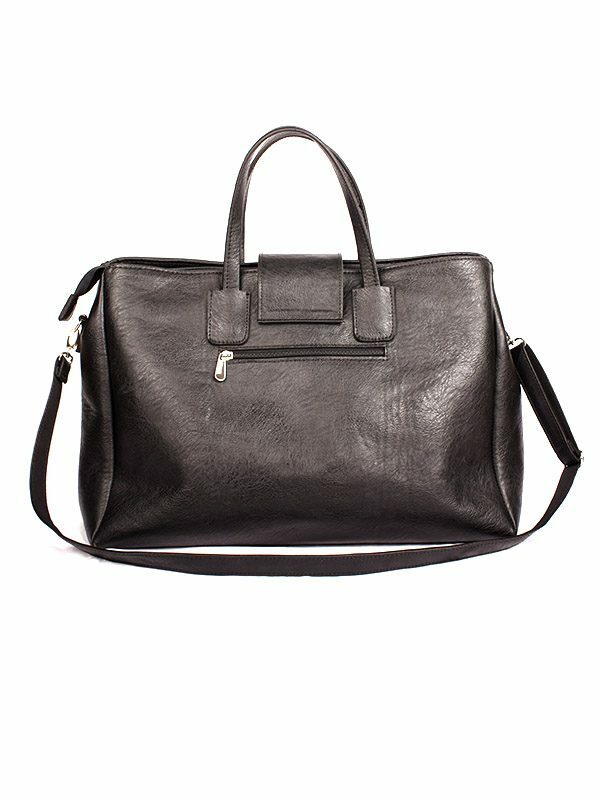 It is pretty big, so it suit perfectly well if you want to travel during the weekend or for about two days and really want to look chic. 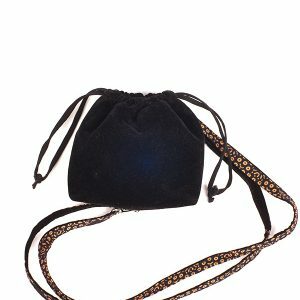 This bag is a special exclusive products you can only buy online at Joadre. Designed by Joana Adesuwa Reiterer. Available in Black for now. 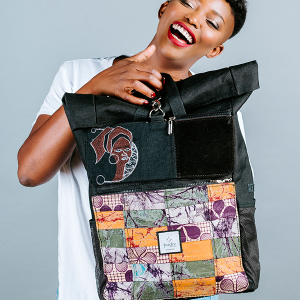 Every piece is handmade with pride, creating consistent work for the Nigerian bag makers. Special front pocket with velvet. Extra multiple pockets inside. 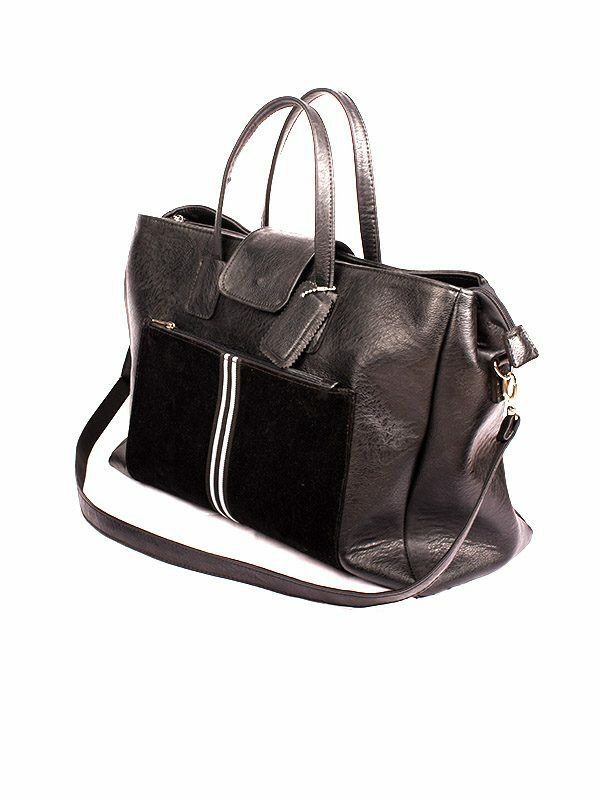 Bag is made out of synthetic leather. 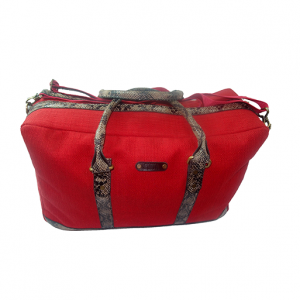 Height of the bag is 60cm wide, 40cm height and the bottom is 18cm. Bag interior: Sewn with black fabric. 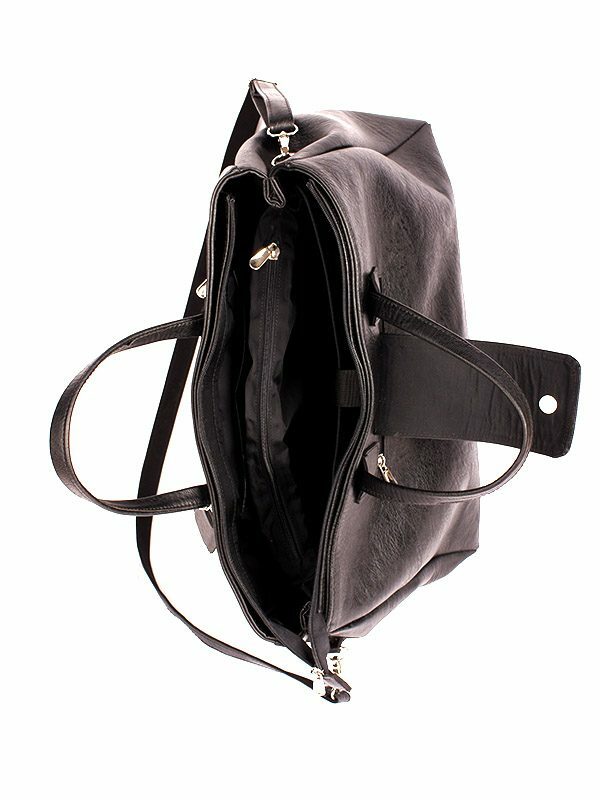 Extras: Bag has inner pocket with zip. Bag has laptop compartment. If you want to order from our store, these are some information we want you to know. Our products are made in Africa an awe want the producers to earn fair income, so therefore, you order directly from them. This means that when you order, either it is made immediately for you or it is in our storage in Lagos, Nigeria. We will ship it to you within 2 workdays using DHL. DHL takes about 3-6 workdays from Nigeria to any part of Europe, and a bit longer to the USA. Because DHL is our only reliable logistic company option for now, the cost of shipping is about 22,-€ for up to 2kg. We therefore try to include the weight of products so that you can maybe even order more products to make shipping cheaper for you. Now when it comes to tax, depends on which country you are. For example, Austria would calculate tax on goods above 22 dollars. You will have to pay for the tax. Because we are aware e of this, we have factored tis cost into the product cost to make it affordable for you, after all. If you have question before ordering, please do not hesitate to contact us using the form in the contact page.